This installment will discuss the four upper chakras, Heart, Throat, Third Eye and Crown from a Kemetic perspective. Discussion will center around the plants, foods, herds and crystals for each of the higher chakras and how to utilize them. 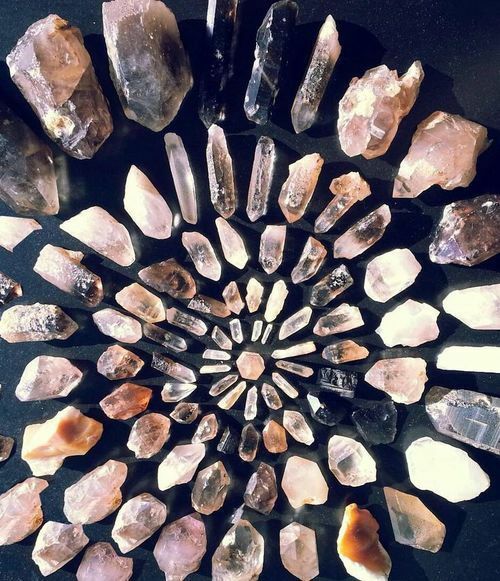 THe session includes an interactive meditation and activation for your crystal work. Participants will feel a full flow of energy from root to crown once this activation takes place. Video is 1 hr 45 mins.